Homecoming 2019 will cap DU’s year of celebrating its 150th Anniversary. 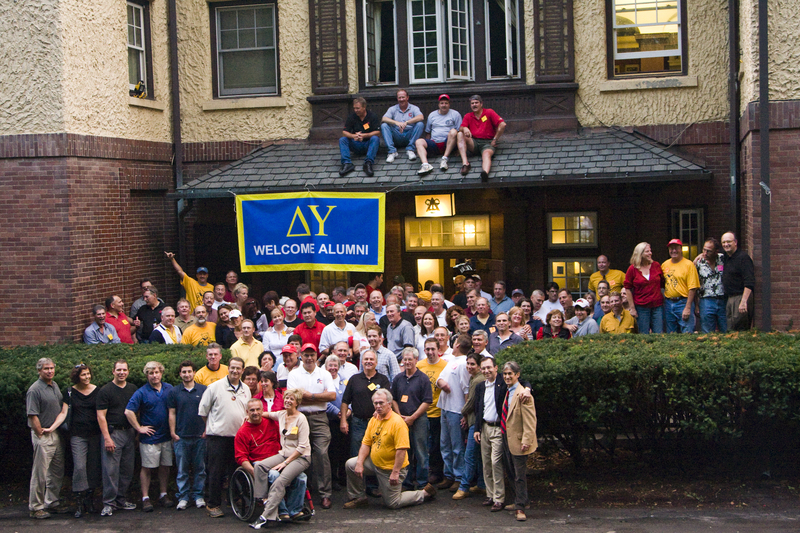 DU’s Homecoming Weekend draws more alumni year in, year out than any other fraternity. So pencil in the date, contact classmates and check back for details.